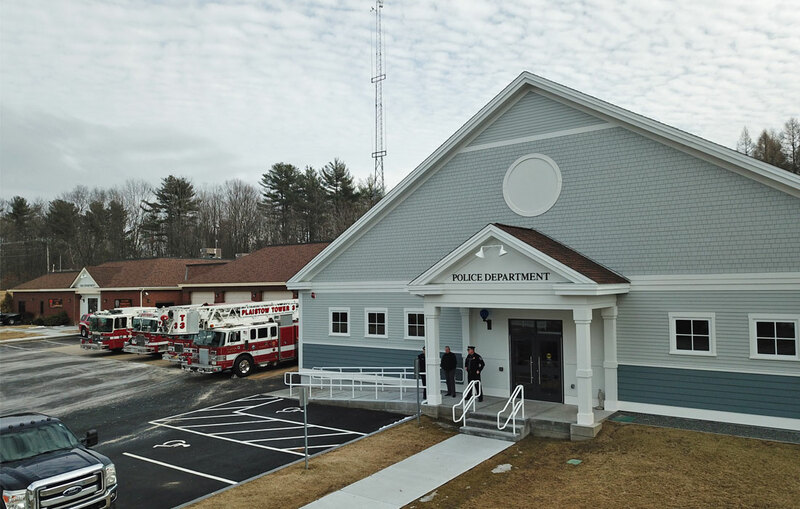 The town of Litchfield selected Eckman Construction to manage construction of their new centrally-located fire station, which is currently under construction, in partnership with Warrenstreet Architects. 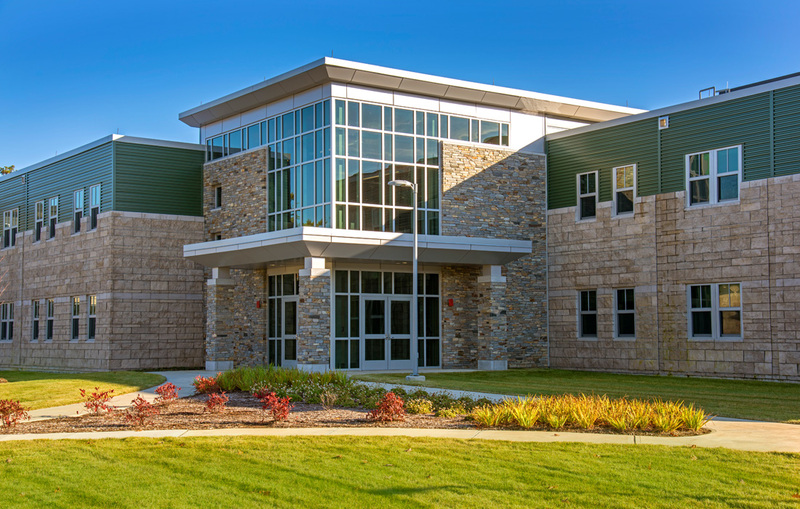 The new 10,800 square-foot facility will replace the existing one, which was built by volunteers in 1959. Since that time Litchfield’s population has increased significantly, with its annual number of calls increasing as well from 35 to over 600 per year. 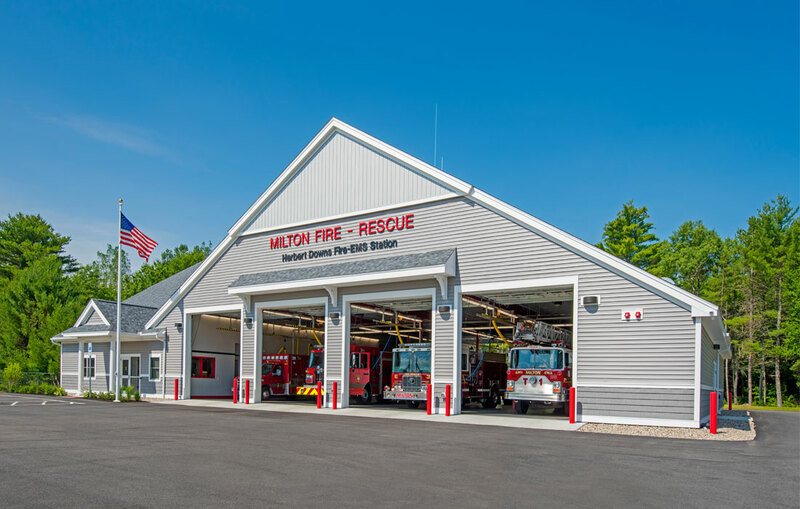 A new station was needed to meet workload demands and increase safety for its responders. The new fire station is scheduled for completion in early 2019. The apparatus bay will feature eight truck bays, including four oversized to accommodate large engine and tanker apparatus, as well as decon and gear storage areas located just off of the space to increase responder safety pre and post calls. A secure entry space, separate from the truck bays, welcomes visitors to the new station. 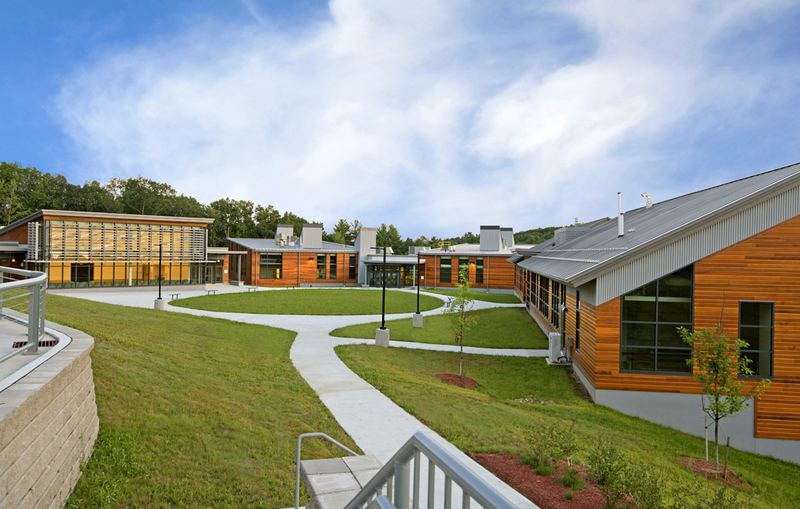 It is also designed to accommodate future growth of the department.